Illustrated children's book about two squirrels who are trying to prepare for winter and everyone is in for a surprise! 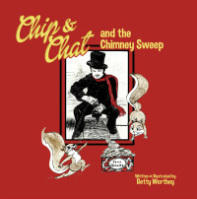 Read more about Chip & Chat and the Chimney Sweep by clicking here! This book teaches children the importance of telling the truth! How one lie can lead to many lies! 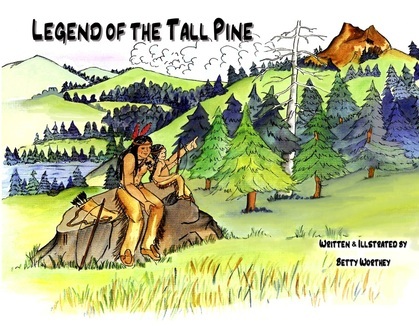 Read more about The Legend of the Tall Pine by clicking here!